These temporary exterior signs display advertising and other information. 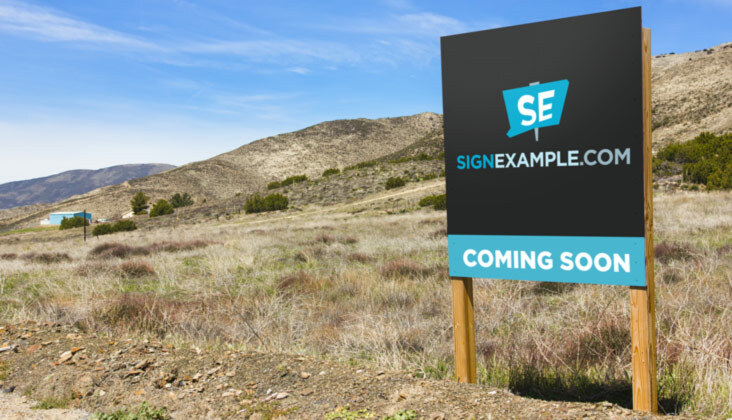 Site Signs are for temporary use. When ordering rigid panels remember that these will have to ship freight on a pallet.